What in the world could be better than a big, steaming circle of delicious cheese and toppings from a quality restaurant? How about getting it for free? That’s right, with our great tips and this list of quality pizza makers, you’ll find delicious food, and be able to get free pizza. Auntie Anne’s is not a pizza place, but they do sell delicious pizza pretzels. 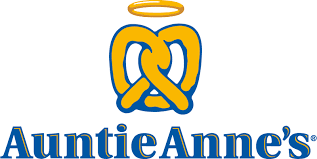 You can register for the Pretzel Perks program at Auntie Anne’s and they will give you a free pretzel reward. You’ll have to spend at least one dollar to activate the perk, but once you’ve done that, it’s yours. You can even keep visiting Auntie Anne’s for more pizza pretzels, and with each one you buy you earn points toward more perks. Who would have thought a pretzel place would be a great spot to taste your favorite pizza flavors? When a pretzel isn’t enough to satisfy a big hunger, check out Godfather’s Pizza for a satisfying, delicious meal of real pizza. When you sign up for the rewards program at Godfather’s, they’ll give you free food. Instead of giving you something small for free when you buy something more valuable, it’s the other way around. Buy an order of Cheesesticks or Breadsticks and get a one-topping pizza for free. This doesn’t just happen once, either, it’s an ongoing perk for rewards members. Remember that you’ll also earn points with every meal too. 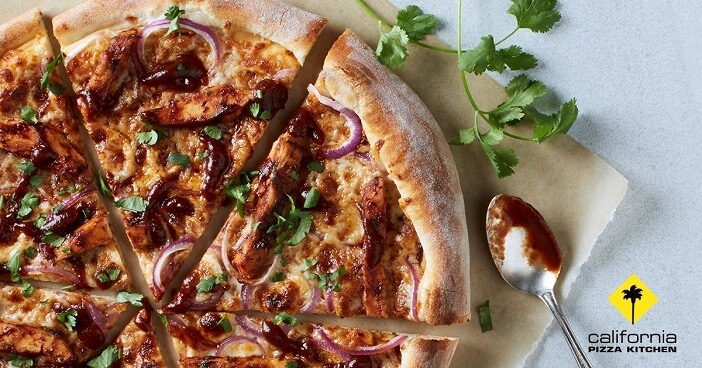 California Pizza Kitchen has some of the best-tasting pizza around, and it’s a great place to gather with friends and enjoy not just pizza, but all kinds of wonderful side dishes too. When you sign up for the California Pizza Kitchen’s rewards club, they’ll even give you a free “small plate” to enjoy with your meal. The name “small plate” covers all kinds of side dishes, but it also includes Bianco flatbread. Bianco flatbread is a flatbread covered in cheese, with herbs and whipped truffle toppings. They may not call it a pizza, but it’s certainly a close cousin to one! If you have a Pizza Inn location near you – and they are in fourteen different states, so there’s a decent chance you do – you can sign up to their rewards program and they will give you a free order of pepperoni twists, delicious pizza-like breadsticks that go great with any meal. Like any rewards program, the Pizza Inn rewards system keeps track of your visits and spending, and gives you great perks for being a regular, loyal customer. Check out Pizza Inn, it’s a cool local spot for good food and fun. So far, we’ve covered some pretty good free deals, but this one from Donatos is the best one yet. When you sign up for their rewards program you don’t usually get anything free right away – but that’s okay. You start adding points to your total and after buying nine large pizzas, they’ll give you a large pizza for free. The free pie includes one topping, but it’s cheap to add a couple more if you want to, and split between you and a good friend or two, it will cost you next to nothing. You’ll also get a free 12-inch pizza on your birthday, as Donatos celebrates the big day with you and your friends. Some perks last forever, but this one from LaRosa’s isn’t one of them, so if you want to take advantage of this great deal, don’t delay. 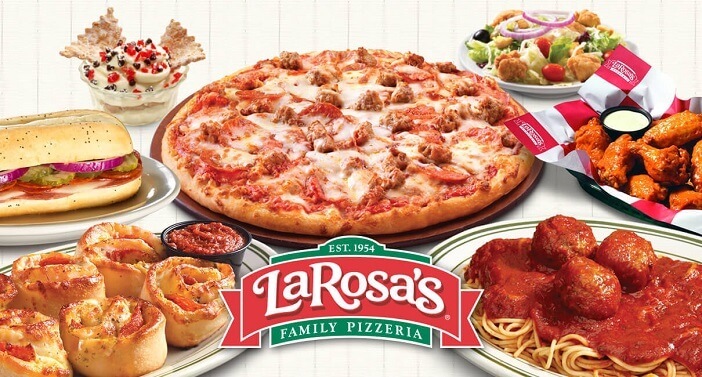 For a limited time, when you order any large two-topping pizza from LaRosa’s, they will give you a free order of Rondos – you don’t even need to sign up for anything! Rondos are delicious little balls of pizza dough, stuffed with provolone cheese, spinach, or pepperoni, and baked in the pizza oven for that great pizzeria taste. 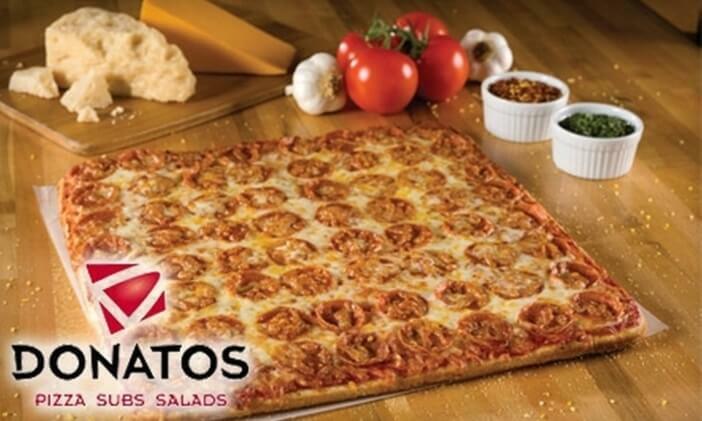 LaRosa’s isn’t a huge chain though, so you’ll only find them in Ohio, Kentucky, and Indiana. When you join the rewards program at Spaghetti Warehouse, you’ll get an offer for a free appetizer. What does this have to do with free pizza? Well, the appetizer menu includes flatbreads topped with mozzarella cheese and marinara sauce… they’re basically little pizzas! In case marinara is too plain for you, you can also get them with grilled chicken Florentine, pepperoni, or sausage and peppers. Spaghetti Warehouse also has regular pizzas on the menu too, so if you want to really stack up the pizza goodness for you and your friends, you can get a pig pie and add the appetizer for a little variety. 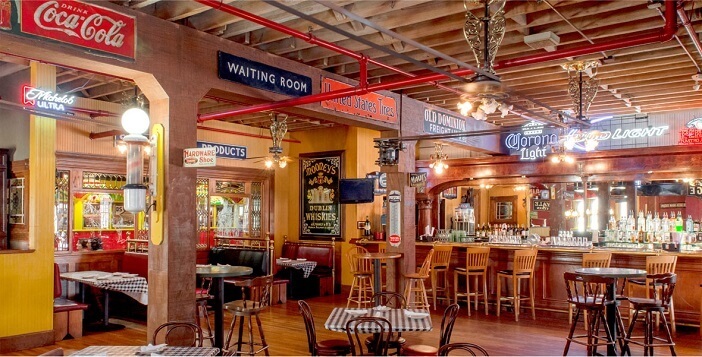 You’ll find Spaghetti Warehouse locations in Ohio, New York, and Texas. When you join the Giordano’s G-Club, they will credit your account with a free appetizer. These little delights include pepperoni cheese fries, cheesy garlic bread, and other items that aren’t as pizza-like, but are still delicious! 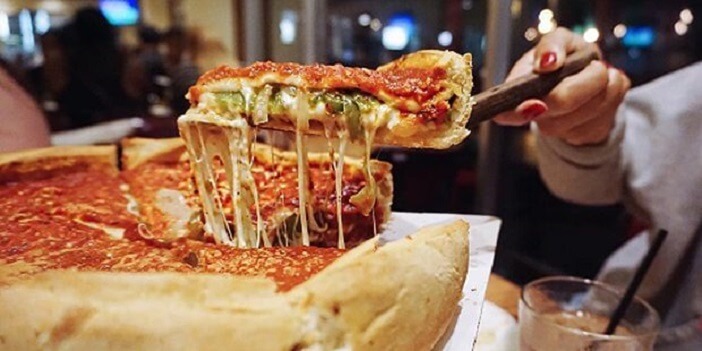 Giordano’s is a bit of a bigger chain than the last two companies, with around twenty locations in eight states: Arizona, Florida, Illinois, Indiana, Michigan, Minnesota, Nevada and, of course, Ohio. Visit one today and enjoy a great meal and a free appetizer. When you join Zio’s rewards program, called Z-Club, you’ll receive a complementary appetizer. Their appetizers are delicious and – you guessed it – include a great pizza-inspired option: The Pepperoni Bread. This is a calzone filled with three different types of cheese and stuffed with pepperoni. It’s satisfying and delicious on its own, and when added to a main menu item, like pizza or pasta, it really fills you and your friends up, and satisfies that pizza craving too. 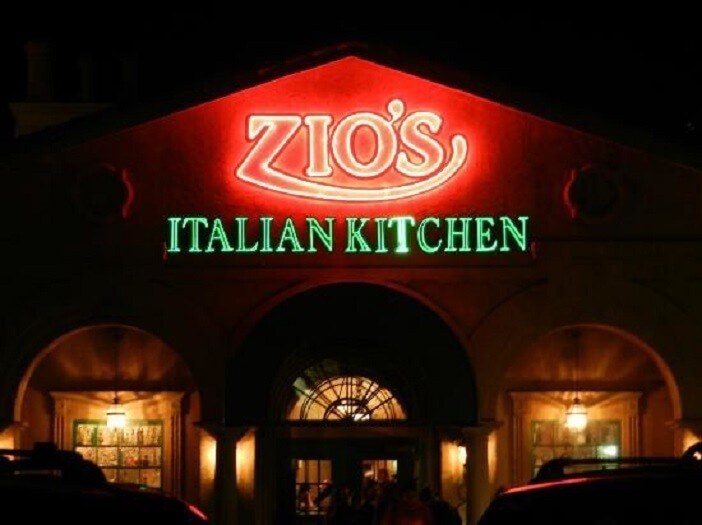 Zio’s has eight locations in total, spreading across Missouri, Oklahoma, and Texas. Check one out today. When you join Quidco at Quidco.com – which is free to do – you open up some great deal offers. For free pizza, find the Free Pizza Deal on the site and click through to your preferred pizza chain to place an order. 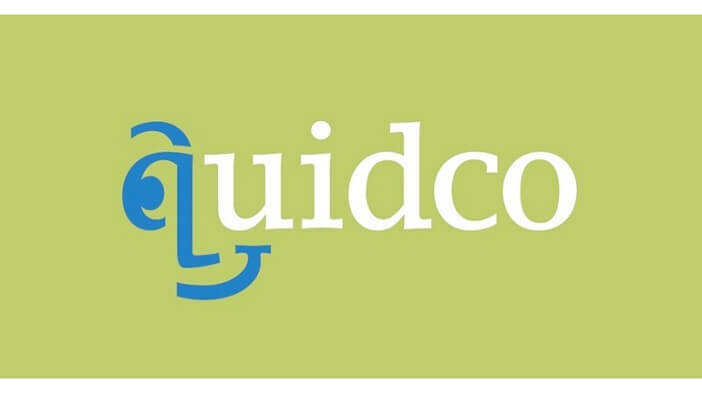 If you spend £10 or more, Quidco will give you a cashback deal, meaning that some of the order you just made will be free. Quidco tracks your order and will pay out the bonus cashback to your account within two weeks. Once it’s in your account, you can move it to your PayPal or bank account, or use it to get vouchers. It’s a great way to get free pizza, and other great deals. With all that free pizza you’ll be getting using these handy tips, you’ll want to make sure that you keep your health in check. We don’t want to give up pizza – it’s delicious! – so why not use these tips to make the pizza you do eat, as healthy as possible. 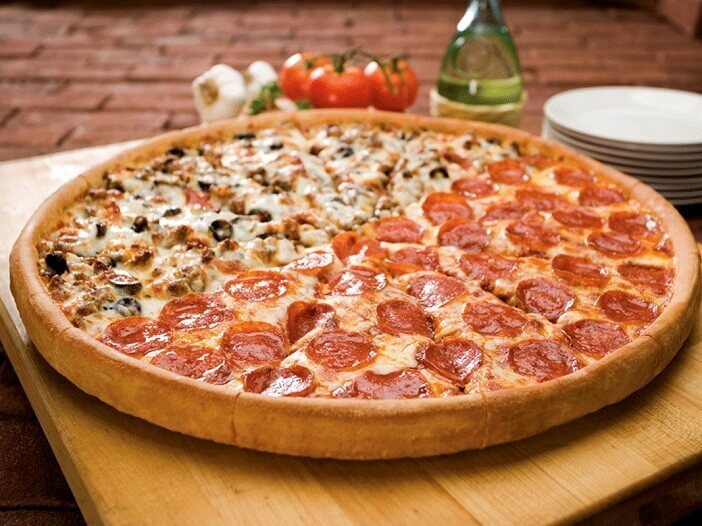 Pizza is one of those foods that most of us can eat until we hurt. It feels good at first, but the results can be very unhealthy. Instead of letting our eyes and stomachs get the better of you, plan your pizza intake before you order. Limit yourself to one or two slices. Kids don’t even need that much to get the calories they need. Try asking for the chef to go light on the cheese added to your pizza. It will taste just as good, saves the restaurant money, and you stay healthier – what’s not to like about this great tip? Trying stronger-flavored cheeses can also allow you to eat less of it, but not skimp on taste impact. Try feta, or goat’s cheese for lower-calorie cheeses that you can eat less of an yet they still pack a flavor punch. The meat used on most pizzas is high in calories, full of salt and other additives and, as we all know, tends to be pretty greasy. If you want to improve the health factor on your next pizza, go light on the meat – or skip it entirely – and pack in the flavor with veggies and spices instead. Don’t fill your plate with pizza – and only pizza – throw some colorful salad on there as well. The colors and crunch will increase the enjoyment of your meal by giving your mouth different textures and sounds, and the side effect is that you’ll eat less pizza than if you skipped the salad. You still get to enjoy your favorite food, but you control the amount in a healthy way. This is a big one. Don’t rush through half a dozen slices like you’ll never eat again; take your time. We all love pizza, but sometimes the cost of our favorite pies is too much to let us treat ourselves as often as we’d like. What most of us need is a way to get pizza for free, and to find great discounts and bonus deals. With these great tips, we can eat more pizza, and make sure it’s healthier for us when we do! Use one method, or use them all – whichever ones you try, your food will taste even better, because you didn’t have to tap out your bank account to get it.